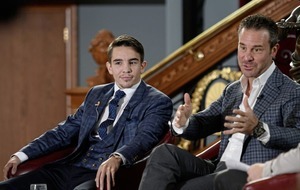 MICHAEL Conlan intends to bring the curtain down on his first year as a professional with a spectacular performance as part of Saturday night's star-studded Madison Square Garden bill. The show, topped by the super-featherweight mega-fight between global pound-for-pound stars Vasyl Lomachenko and Guillermo Rigondeaux, marks a return to the famous venue for Conlan who made his debut there in front of a packed house on St Patrick's weekend. “It's going to be good to be back,” said Conlan who takes on Luis Fernando Molina. “I started my career there in March and to be back there is always special. It's my first year in the pro ranks and I'm really happy with how it has all gone. 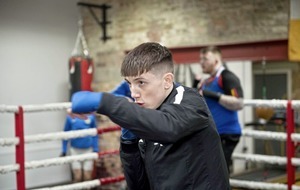 Since his debut on St Patrick's weekend, Conlan has moved rapidly to 4-0 (all stoppage wins) and he intends to sign off in style on Saturday night. “I've been working on longer shots and picking them (opponents) off and using my ability,” he said. He is confident that 29-year-old Argentine opponent Molina (7-3-1) will come to win on Saturday night and that is exactly what the former Olympic Games medallist wants. “I think he will want to fight,” said Conlan. “He doesn't really know any other way and he's a tough guy and he'll want to win. He's not going to be lying down and that's what I want – the more somebody tries, the better it is for me. Conlan spent some time with headline act Lomachenko and his opponent Guillermo Rigondeaux (also a two-time Olympic gold medallist) while fulfilling press commitments this week. He described the Ukranian – rated by Top Rank supremo Bob Arum as many others as the best fighter since Muhammad Ali – as “dead on”. 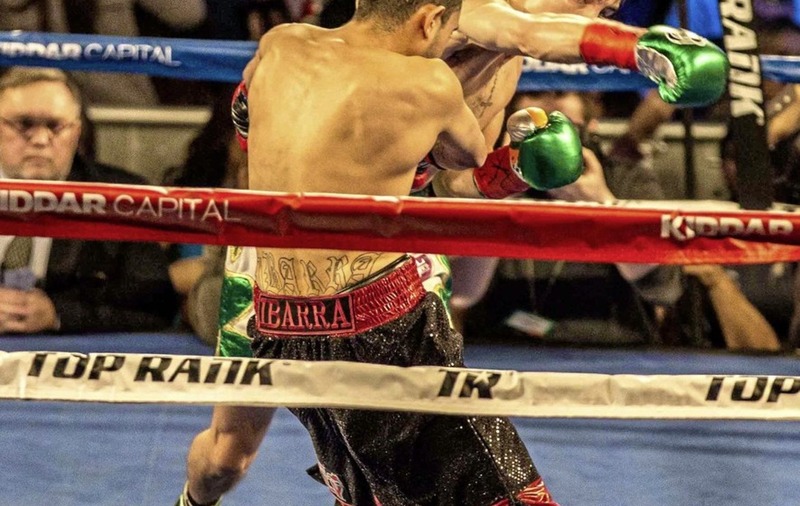 “He's a quiet guy but he's a nice guy and an unreal fighter,” added the 24-year-old who will be cheered on at ringside by elder brother Jamie who lost his recent world title challenge to Jerwin Ancajas. “Jamie came up against a phenomenal fighter, a guy that was world class,” said Michael. “He showed the heart he has but he came up short against the number one or number two in the division. It's nothing to be ashamed of. Meanwhile, Jamie Conlan was appointed MTK Global's Professional Development Coordinator this week and will play an integral part in establishing programs and projects to support the development of his fellow boxers. “I am thrilled to be part of the ever growing MTK Global team and to contribute something of which I am very passionate about,” he said. “Boxers need all the professional help and support they can get to sustain and improve their craft. 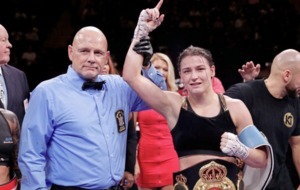 As a fighter myself, I know what are the specific needs of a boxer in order to grow and I am very willing to share my insights and experiences."